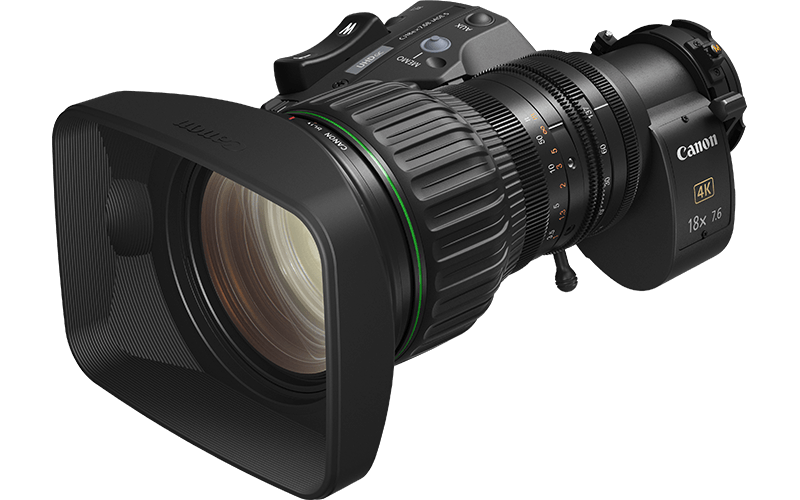 A portable telephoto lens with a 18x zoom and a focal length of 7.6-137mm, this lens integrates beautifully with a UHD workflow and offers 4K performance with enhanced operability, perfect for on-the-shoulder newsgathering. 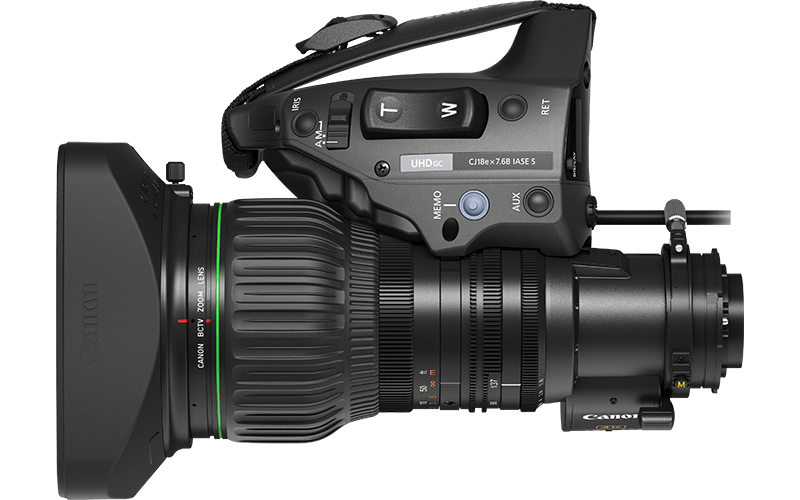 The lens offers 4K resolving power for the entire zoom range. Canon’s exclusive optical design allows for extraordinary levels of detail. 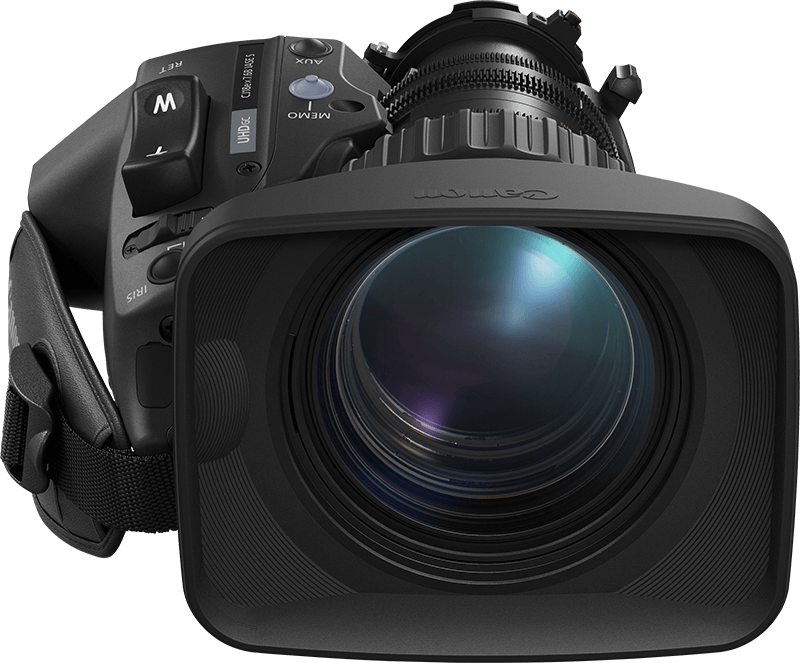 Designed for studio, documentary and newsgathering productions, the lens allows cameramen the flexibility to cover even the most demanding of situations. 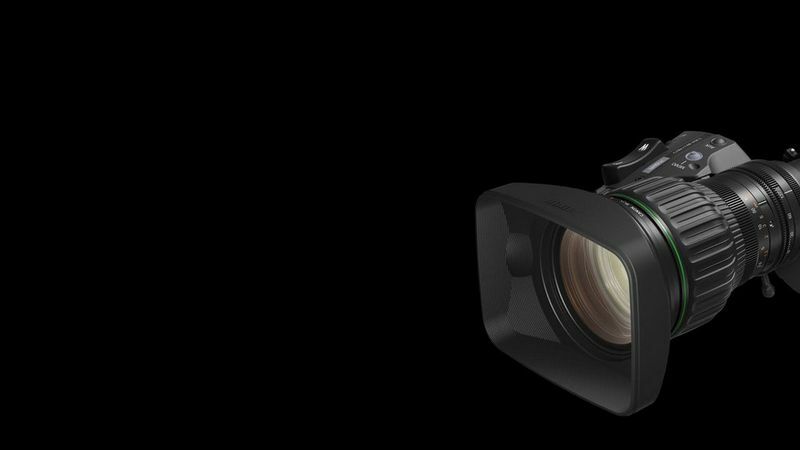 Weighing just 2.11kg with a length of 247mm, the lens is comfortable, compact and light enough to sit on the shoulder with ease.